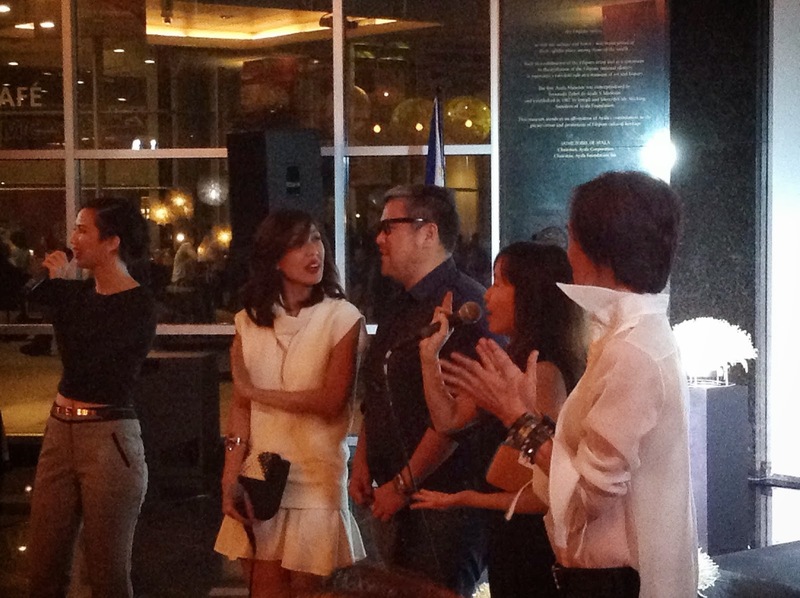 This season, Rags2Riches collaborates with their latest Style Advocate, one of the country's most influential fashion icons, and my girl crush, Liz Uy. The collection of Liz Uy for Rags2Riches ARTEsenal Luxe makes a bold statement that glamour can be good for the world, and that style can have soul and substance. Each piece in this collection illustrates the tactile richness of different handmade textures, as well as the artful interpretations of the lives and values of the artisans. Mind you, everything they produce focuses on eco-ethical fashion and home accessories out of recycled scrap cloth, organic materials and indigenous fabrics. 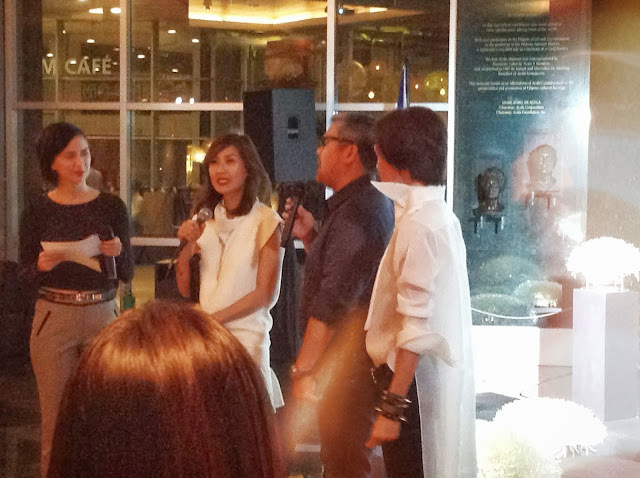 The launch was held at the Ayala Museum last October 17. 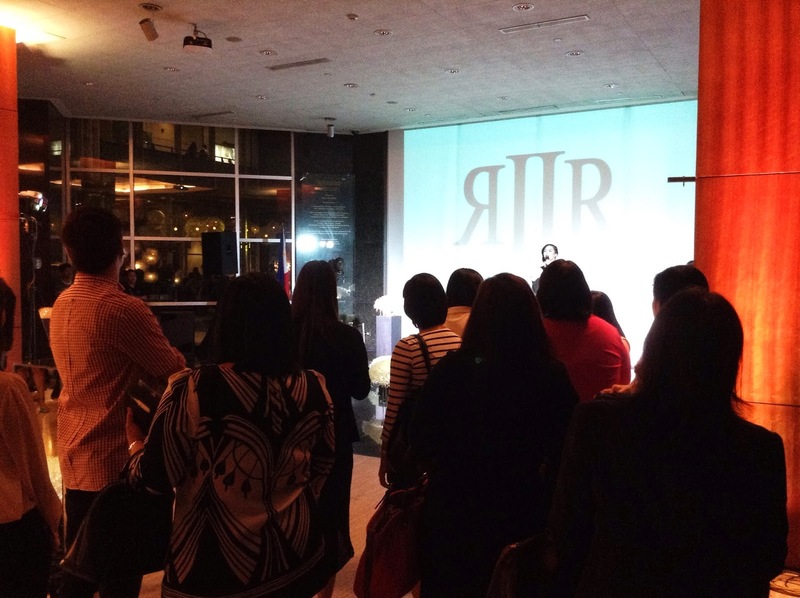 The venue was packed with stylish people; everybody was excited to get a glimpse of Rags2Riches' latest collection. 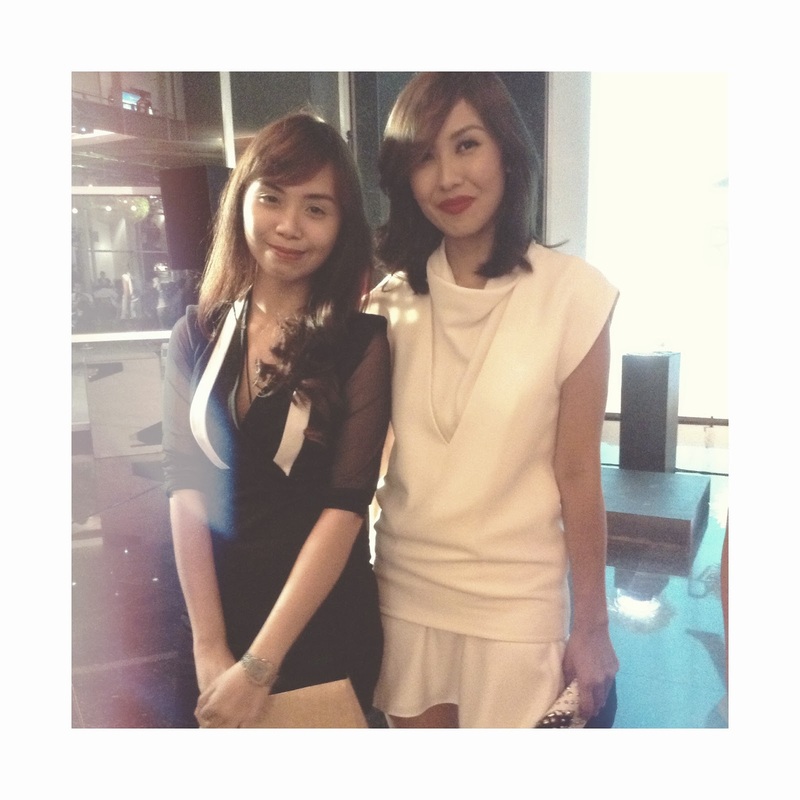 Materials: Molded clutch in knitted cotton x-small basket weave with studded leather piping. Interior magnetic closure with quilted cotton lining. Materials: Envelope clutch in x-small basket weave with studded leather flap and magnetic closure. Cotton lining with interior pocket. 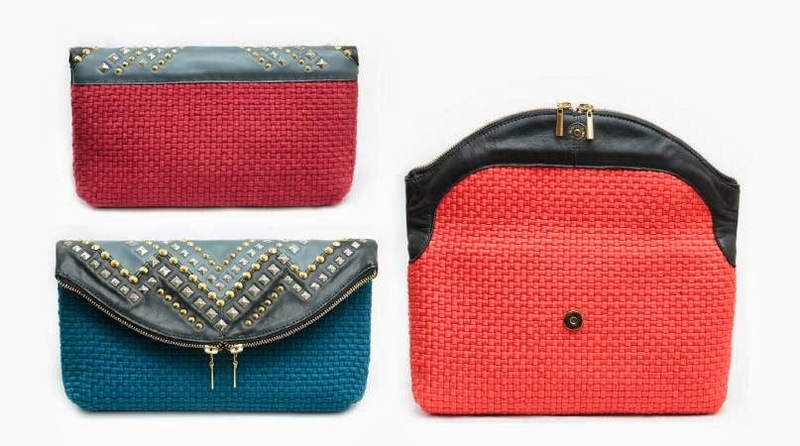 Materials: Zip clutch in knitted cotton x-small basket weave with studded leather flap and extra magnetic closure. Twill lining with interior pocket. Materials: Foldover zip clutch in knitted cotton x-small basket weave. Studded leather flap with extra magnetic fastening. Twill lining with interior pocket. 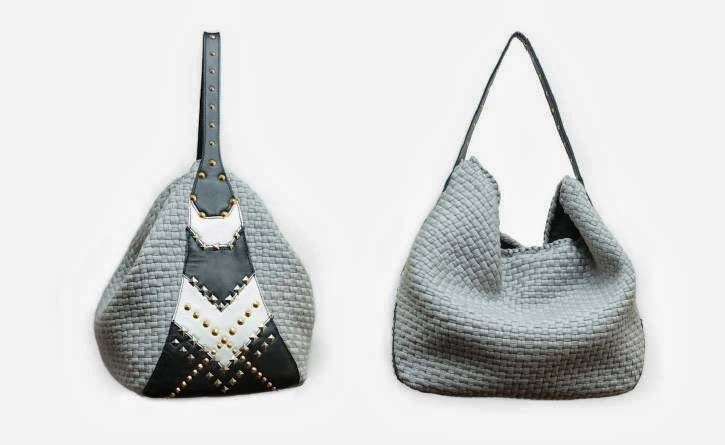 Materials: Geometric mini bag in x-small basket weave with studded leather flap, removable brass chain strap and magnetic closure. Twill lining with interior pocket. Materials: Hobo bag in knitted cotton basket weave with leather base, studded leather strap and exterior detail. Twill lining with interior zip, wall and cellphone pockets. What makes Rags2Riches bags extra special from others in the retail industry? It's none other than the artisans who strive hard to weave better futures for their families and communities where these skilled individuals hail from.